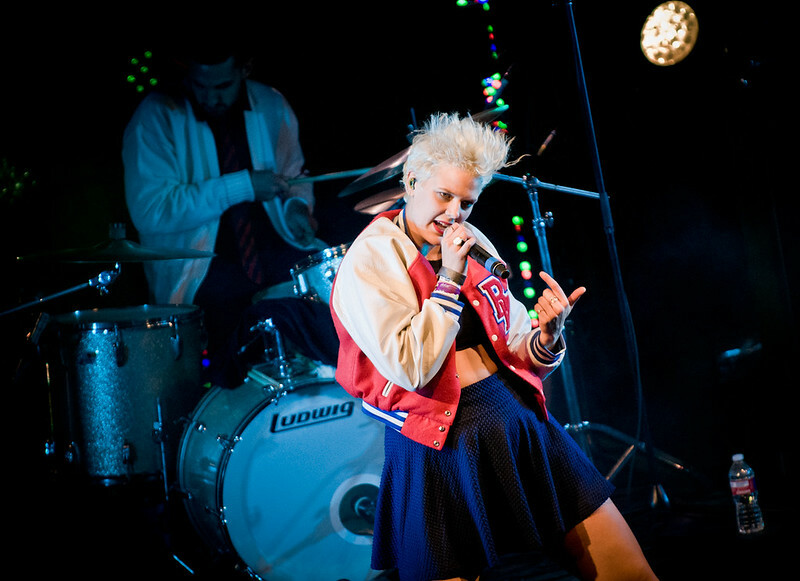 Betty Who performs during SXSW. Betty Who's follow-up to last year's critically acclaimed hit EP The Movement is out today. It's called Slow Dancing and it's filled to the brim with power-pop fireworks that includes my favorite single "Giving Me Away" and "Heartbreak Dream" which she released the video last week. The Movement which shot to Billboard's #1 Dance/Club charts with "Somebody Loves You" has also been featured on commercials including the DSW Shoe Lover commercial ad. You can download "Slow Dancing" on iTunes right HERE.